Based out of Keewatin Public School, the 1st Keewatin Group has thrived with 88.2% more youth joining the program over the past year. Group Commissioner Olean Jones took the time to speak with us about this unique school based program and how it’s allowed even more youth in the community to benefit from the adventure of Scouting. The 1st Keewatin is currently a Cub and Beaver Scout program based out of Keewatin Public School. As a retired teacher, Olean was committed to providing youth with incredible outdoor experiences. Did we mention that the Cubs have even practiced campfire lighting? Talk about an exciting day at school! The program for Cubs runs during the school week at 2nd break. Teachers within the school help facilitate the program alongside key volunteers. This program is now in its 3rd year and continues to grow. Key events include the kickoff Jungle Camp, where all the area Cub Packs come together to enjoy an event with the focus of the Jungle Book. 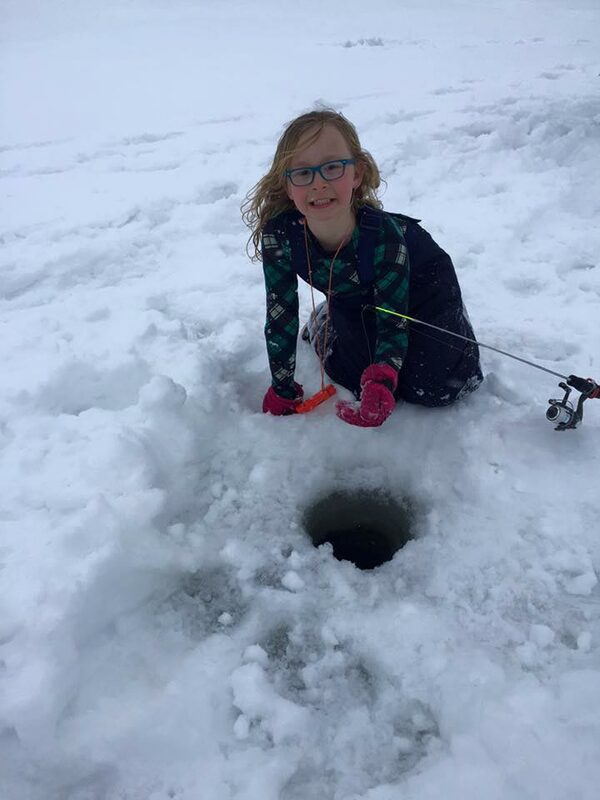 Canoe camping, ice fishing and a community campfire in celebration of Baden Powell’s Birthday, also top the list of fun adventures for these youth. The school attendance includes Indigenous children from the surrounding communities. The outdoor adventure Scouting program fits with their culture and often Band offices will sponsor a child and the cover registration fee. Partnering with a school gives the 1st Keewatin Group direct access to the community’s youth. A section on the school bulletin board allows them to post program information, highlight activities and showcase photos from recent events. The Group is even able to send flyers home with children in the fall. The 1st Keewatin firmly believe more youth should join Scouting in their area for the simple reason of living in Northern Ontario. 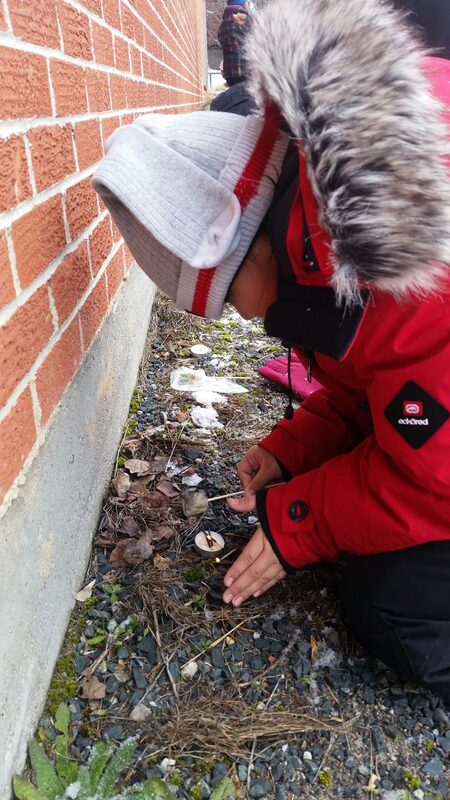 Some basic survival skills go a long way to begin with but it’s the long winters that make it tough! 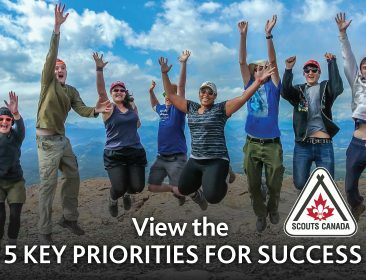 Many thanks to Group Commissioner Olean Jones for sharing her unique Scouting program model with ScoutingLife. Absolutely brilliant idea for the group! This model of presence in school sounds like a fantastic thing that should be in the core of inner cities. Boys n girls in towns are less able to roam the streets n play as the traffic is so fast and parents either work long hours or are afraid to let their kid go discover without a parent. So to give kids and more importantly teens activities and fun outside in nature and direct some alternative learning rather than bored kids who then pick on others for fun (despite the zero tolerance) is a much more productive use of kids energy.